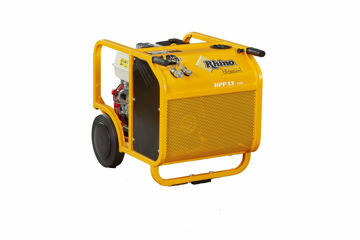 Direct drive power to maintain constant cutting speed and torque without belts, pulley, excessive noise or exhaust fumes. 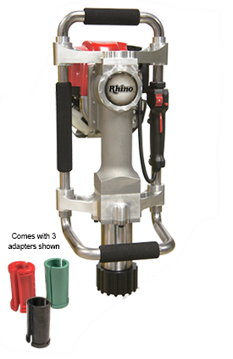 Rhino Hydraulic Cut-off saws cut deeper than gas saws water will not effect the saw - the tool also shuts down if the blade jams, reducing risk to operator, and for maximum operator safety, all Rhino HCS saws have a built in hydraulic brake that stops rotation in 5 seconds or less after the trigger is released. 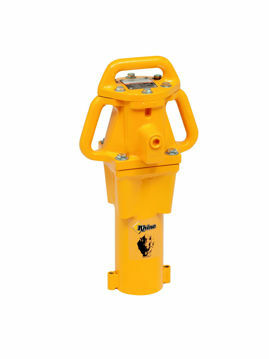 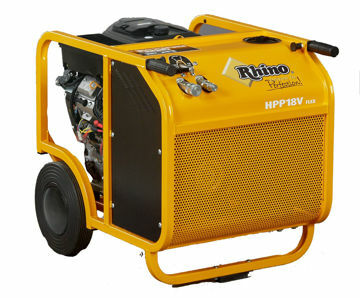 Multi Pro Gas Powered Post Drive - comes with adapters too! 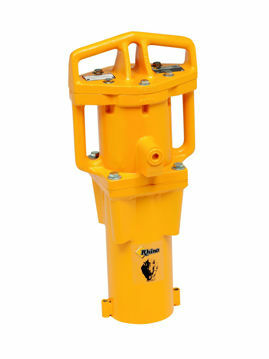 FREE STANDARD SHIPPING WITHIN CONTINENTAL U.S.
Drive multiple posts with this versatile post driver! 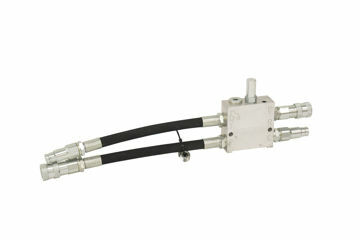 FREE STANDARD SHIPPING WITHIN CONTINENTAL U.S.